A total of 20 fighters have stepped in the weighing scale for their respective bouts in next Friday’s Bellator event. All fighters have successfully made weight. The event is headlined by a bantamweight match betweenJoe Warren Owen Evinger and Joe Warren. 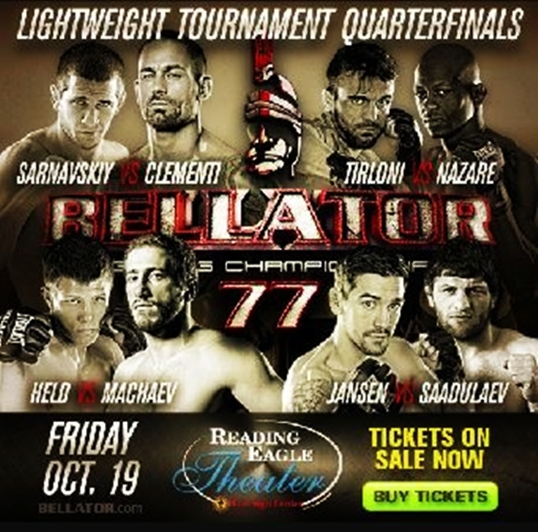 Bellator’s season 7 event, “Bellator 77: Clementi vs. Sarnavskiy” was held last night at Pennsylvania’s Reading Eagle Theater. The main card featured lightweight quarterfinal matches. The main event showed Rich Clementi defeating Russian fighter, Alexander Sarnavskiy via a Split Decision victory. Around 20 fighters have gathered today and stepped in the weighing scale for their respective bouts for tomorrow’s “Bellator 77: Clementi vs. Sarnavskiy” event. 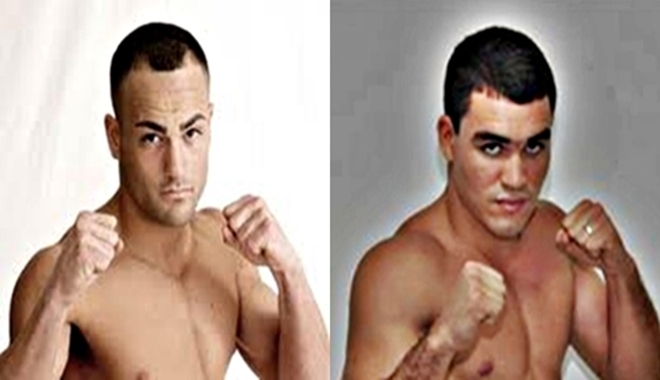 The show features a lightweight quarterfinal match between former UFC veteran Rich Clementi and undefeated Russian Alexander Sarnavskiy for its main event. Bellator 73 took place last night at the Harrah’s Tunica Hotel and Casino in Tunica, Mississippi. The promotion has concluded its 2012 Summer Series Tournament with two tournament finals in the bantamweight and light heavyweight divisions. 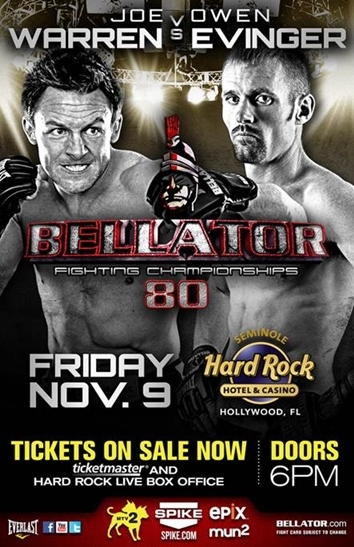 Bellator 73 is set to take place at the Harrah’s Tunica Hotel and Casino in Tunica, Mississippi, this Saturday. 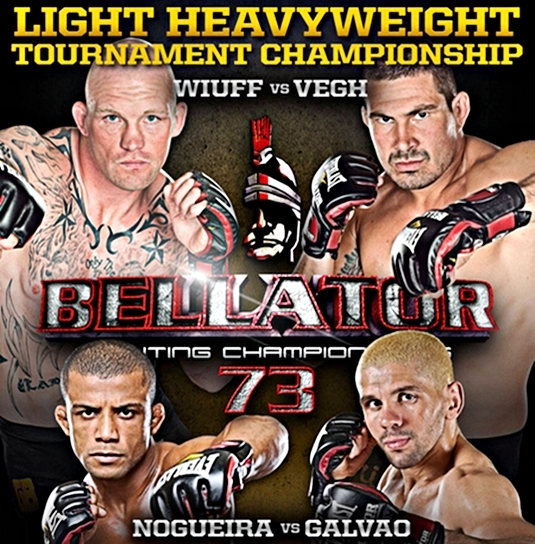 Bellator 73 fighters have stepped in the weighing scale to make weight for their respective bouts this Saturday. The event will be held at the Harrah’s Tunica Hotel and Casino in Tunica, Mississippi. Only one fighter failed to reach his required weight and was given the extre time to lose the extra pounds. 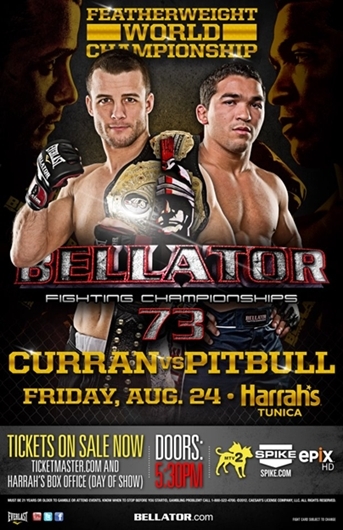 Bellator officials have announced that the tickets for their upcoming event, ‘Bellator 73: Curran vs. Pitbull’ are now on sale.